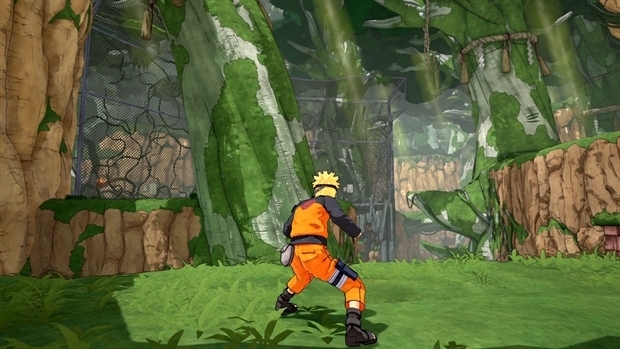 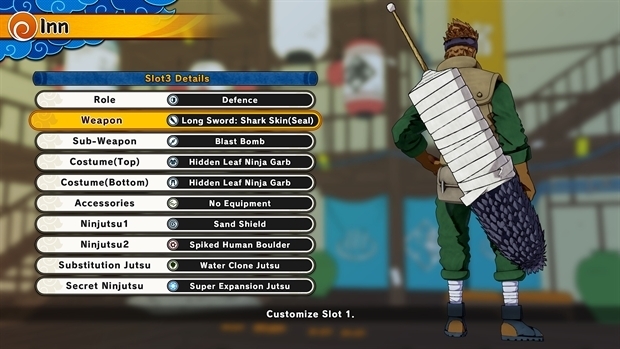 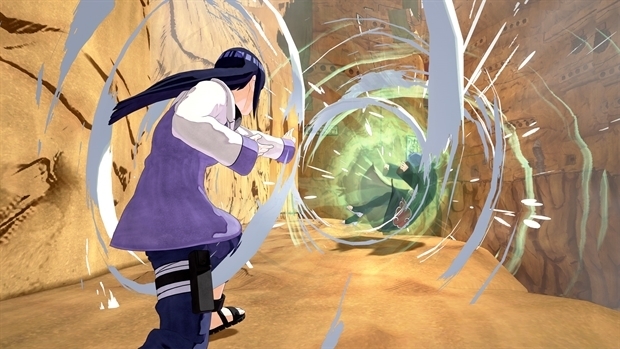 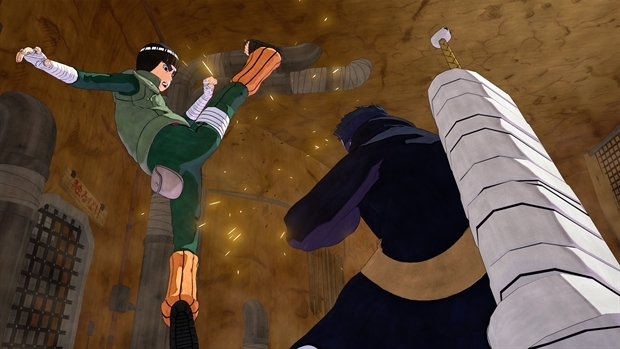 Naruto to Boruto: Shinobi Striker Steam Key - CD Keys for Steam, Uplay, Origin and more! 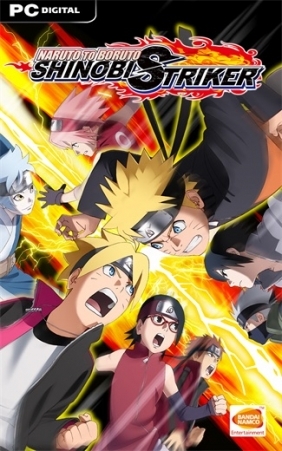 Legal notice: ©2002 MASASHI KISHIMOTO / 2017 BORUTO All Rights Reserved. 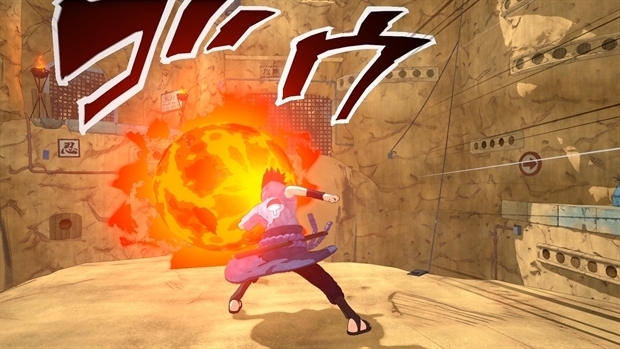 ©2018 BANDAI NAMCO Entertainment Inc.